Mortal Kombat X has been officially revealed as the next game in the long running series, following the posting of a trailer for the game on YouTube. Few details about the game have been revealed by Warner Brothers, with the trailer itself being a pre-rendered animation rather than in-game footage. What we do know, though, is that it will be coming to PS3 and PS4, PC and Xbox 360 and Xbox One. The video shows a fight between the game’s two most iconic characters, Sub-Zero and Scorpion, with the two displaying several of their signature moves – yup, you get to hear ‘get over here’. 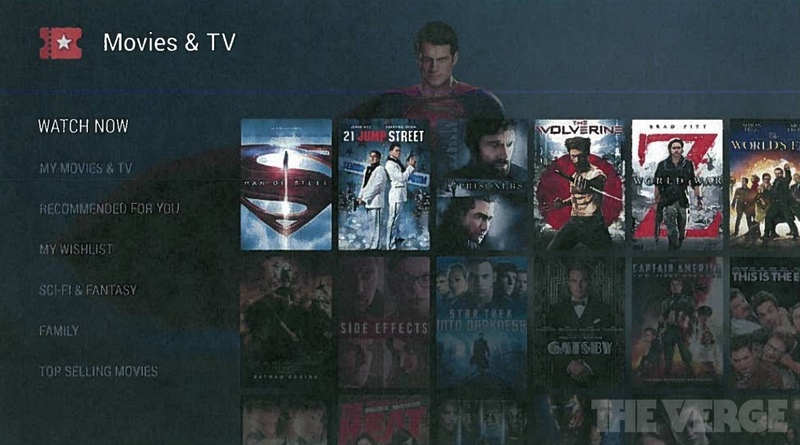 There’s no indication yet of a Mortal Kombat X release date but expect it to be some way off yet. 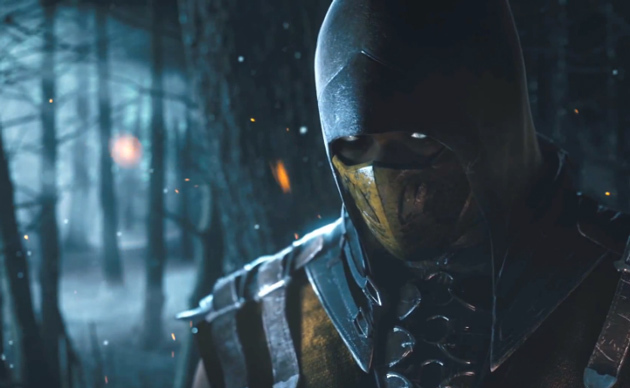 The Mortal Kombat X teaser trailer is embedded below – WARNING: graphic content.